Mark Robinson explores some of the patterns emerging from his arts and culture business model case studies and poses six questions for the sector. Discover how Ministry of Stories funds free mentoring of young people and uses customer and partner insights to drive innovation in its business model. Find out how Bloodaxe Books' commitment to getting the best poetry to more people drives its business model. Find out how Beamish's business model focuses on shared experiences and emotional connect to increase visits and income. Discover how being responsive to potential Revenue Streams has enabled Allenheads to establish a thriving arts community in a rural setting. Learn how a-n responded to changes in context and the possibilities of digital technology to ensure its business model remained relevant. Find out how an arts centre increased its audience and resilience by focusing on its offer as a gateway connecting people with the arts. 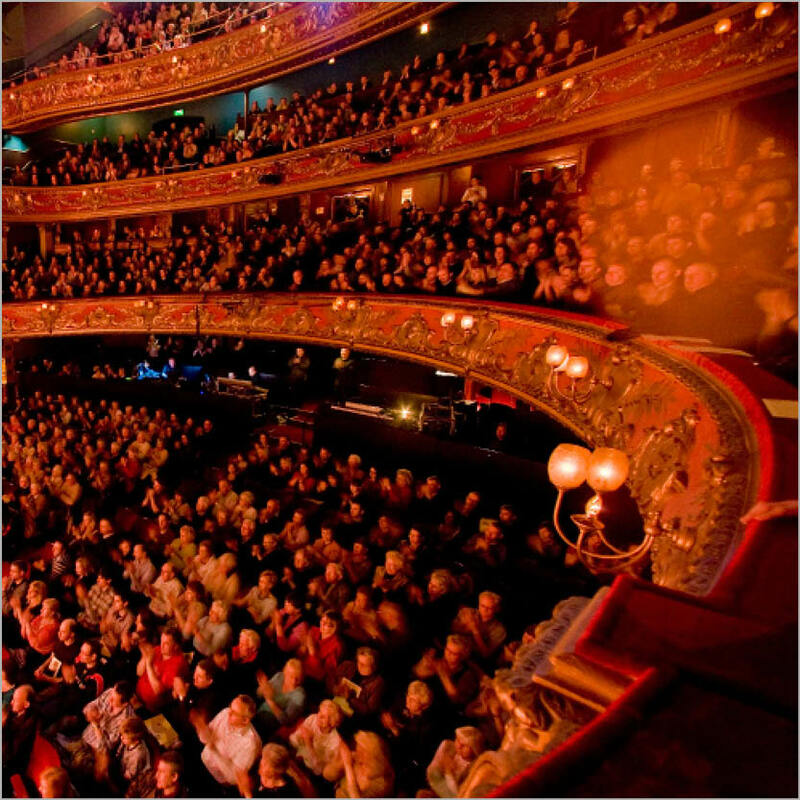 Discover how Hackney Empire changed its business model in response to financial crisis and the threat of reducing subsidy. Learn how Red Earth Theatre created a more sustainable business model to overcome the 'crisis of short-termism' often experienced by project-funded organisations. Discover how embracing the creative case for diversity and difference can support the adaptive resilience of arts organisations. This paper features ten case studies, recommendations of helpful things to do and a framework for self-assessment. This substantial report looks at theories behind a ‘resilient, adaptive ecology’ and applies them to the arts ecology at a time of increasing funding stress and change for nearly all arts organisation. It aims to: • explore the relevance of resilience thinking to the arts • suggest a basic or simplified hypothetical version of an ‘arts ecology’ • identify characteristics of resilient arts organisations and sectors • make recommendations for how Arts Council England and others could enhance resilience in the arts sector, especially through the funding frameworks and expectations. As a marketer, you can play a strategic part in moving your organisation forward no matter what your job role. This article explains how to step up, influence your organisation and community through 'ROAR': by being reflective, open, adaptive and responsible. You'll find practical tips for increasing organisational resilience whilst remaining true to purpose. This article examines how not-for-profit arts and cultural organisations could become more resilient – particularly more financially resilient. It looks at how organisations are working to change and evolve their business models in order to generate more income and to reduce costs and their need for capital in order to make the transition.